Mike & Teresa took over operations in Early 2015. Their goal is to maintain the same style of hunting provided by the previous owner that kept clients coming back year after year. CCO will have the same hunting grounds and will be adding more. The low pressure upkeep of the hunting grounds have proven to be the success thus far. Mike & Teresa have been customers of the previous owner for over 7 years and when they decided they wanted to relocate to Coshocton County, they jumped at the opportunity to take over operations from the retiring previous owner. 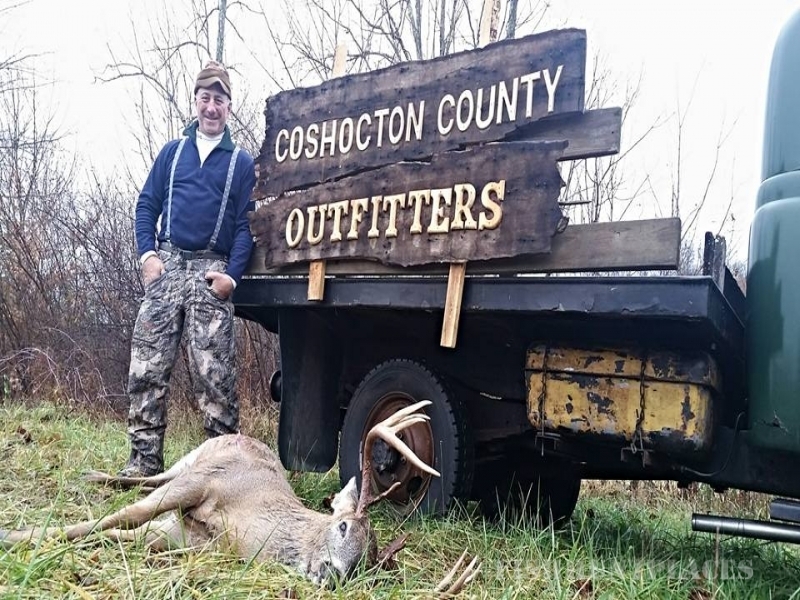 The DePalmas are dedicated hunters themselves, combine that with their vast knowledge of outfitters after traveling the country for many years, that makes Coshocton County Outfitters the go-to place to hunt in OH! 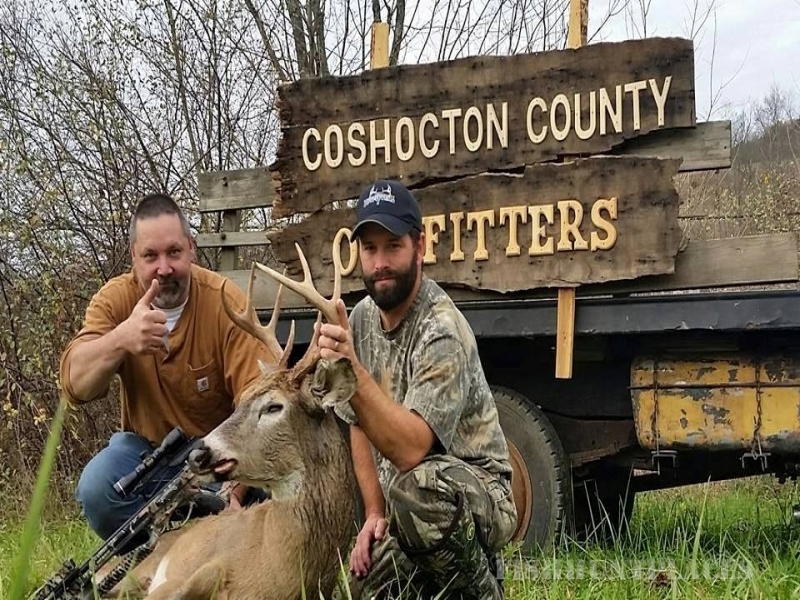 "We have traveled all over the country chasing big game animals and everyone that knows us, know that Ohio is by far our favorite place to hunt." - Teresa. Mike & Teresa maintained a rewarding hunting property in NY for many years as well as traveled the country and abroad filming for a TV show that aired on the Sportsman Channel. 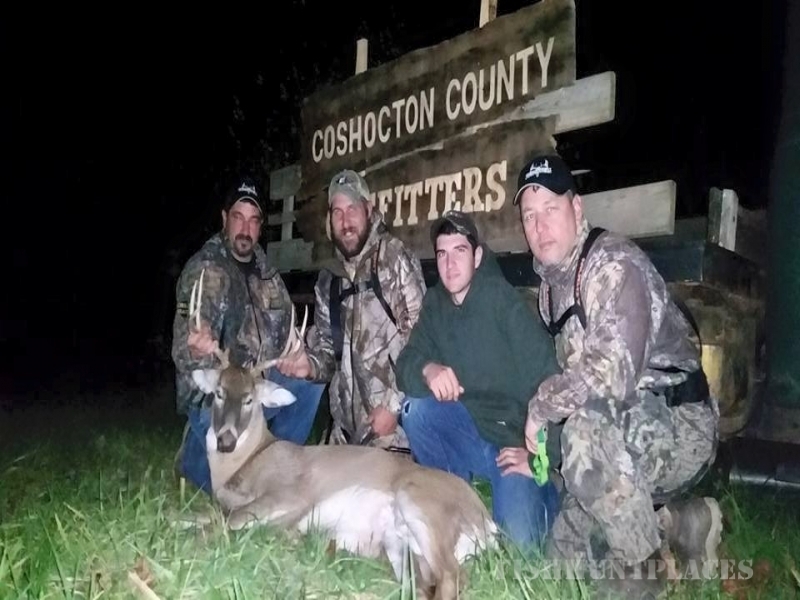 Hunting has not only been a huge hobby of theirs but a complete lifestyle, so moving to where the big bucks grow was an easy decision.